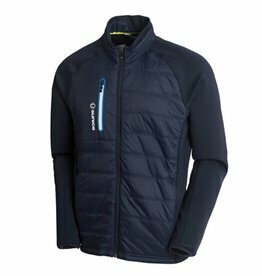 Sunice Huxley Lightweight Thermal Jacket- 3 Colors Available! 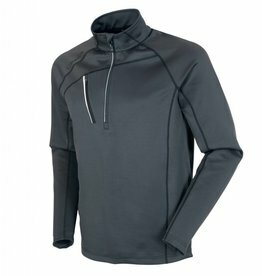 Sunice Alexander Thermal Half Zip Pullover 3 Colors Available! 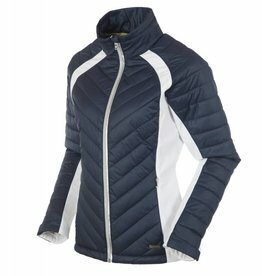 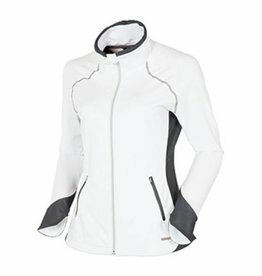 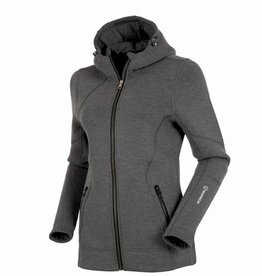 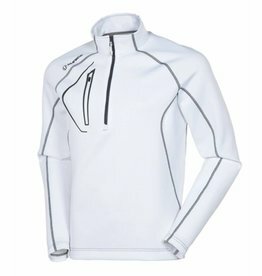 Sunice Allendale Thermal Half-Zip- 3 Colors Available! 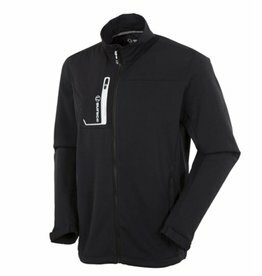 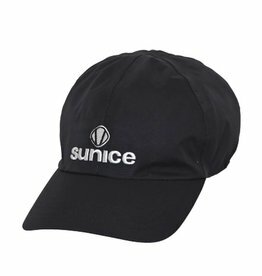 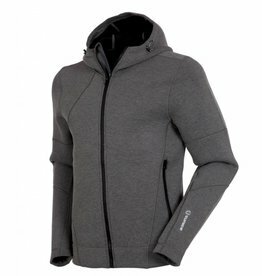 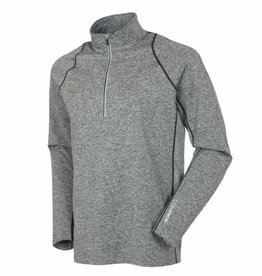 Sunice Tobey UltraliteFX Half-Zip Pullover- 2 Colors Available! 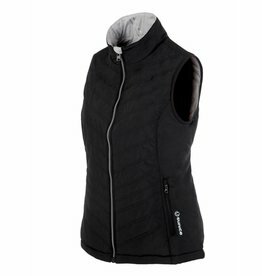 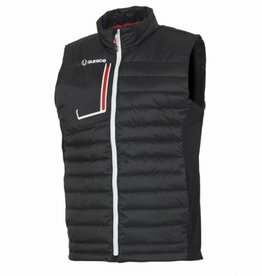 Sunice Ingo Thermal Insulated Vest- 2 Colors Available!